Burge Youth is a community of 7th-12th grade teens who gather regularly for Bible Study, Prayer, Preaching, Small Groups, and Activities. The focus of Burge Youth is partnering with parents to develop young adults who follow Christ and make disciples. There are a variety of opportunities to get connected at Burge Youth! Our teens gather on Wednesday nights from 7-8:30 pm to hang out, take steps of spiritual growth together, and be challenged from God’s Word. All 7th-12th grade students are invited to join us! 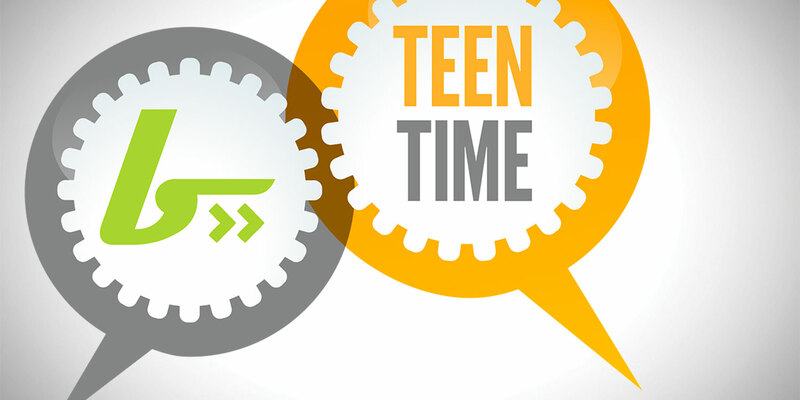 Teen Bible Study is a time for teens to dive deep into God’s Word and discuss its meaning and application with other teens in a small group environment. These Bible Studies are always Word-centered and aim to develop a deeper knowledge and appreciation of the gospel of Jesus Christ! 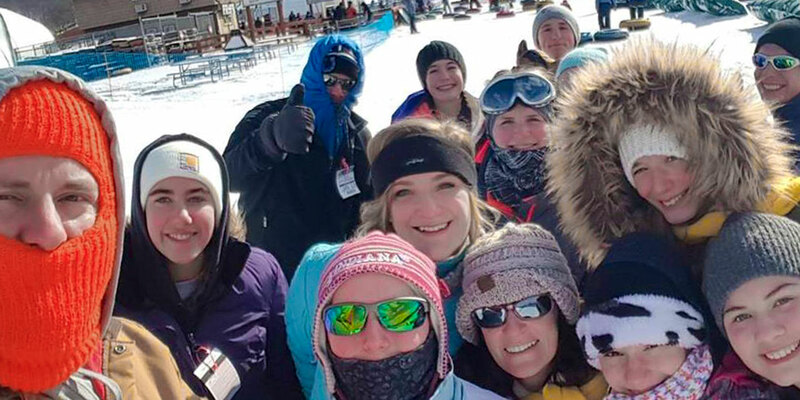 There are monthly activities on the Burge Youth calendar that are intended to help teens come and see, connect, grow, and serve together in a fun-filled environment. Examples of some recent activities include scavenger hunts, Harvest Teen Rally, caroling, cookouts, and workdays. 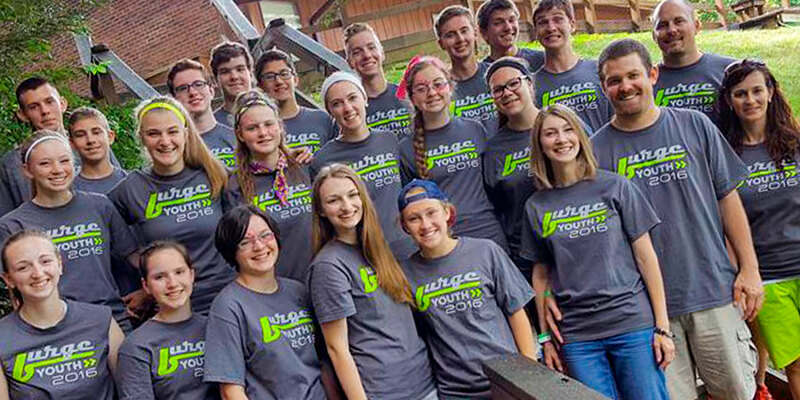 Every year, Burge Youth takes a trip to a week-long summer camp. 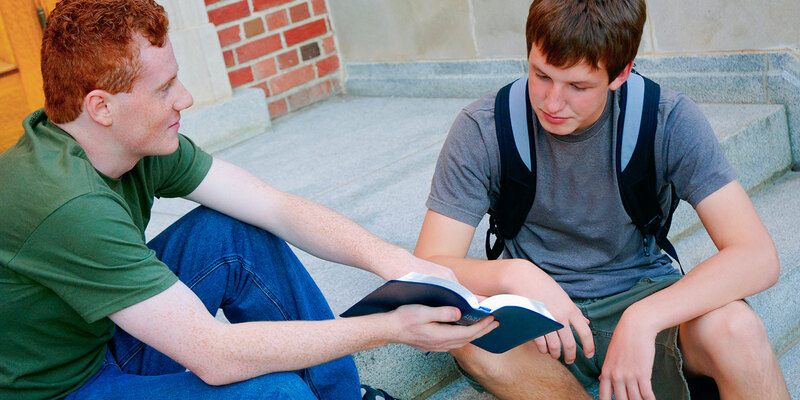 We attend camps that have a program full of memorable activities but also that have a priority on preaching the Word of God so lives can be changed for God’s glory. Summer camp is always a highlight of the year for Burge Youth members! 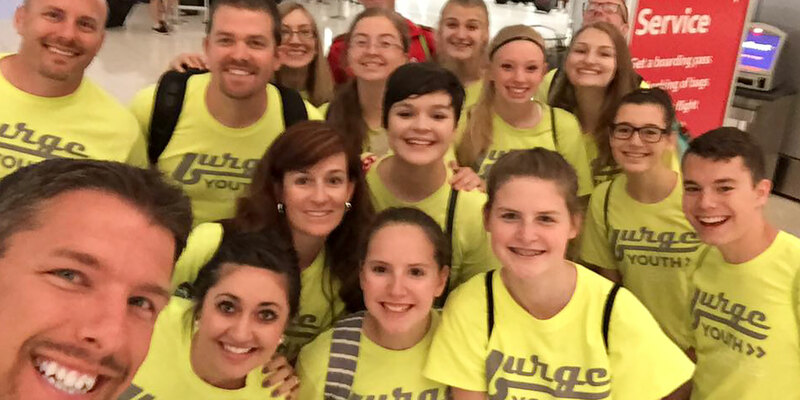 Every other summer, members of Burge Youth take a trip to another mission field to see and participate in what God is doing there. Mission team members have the opportunity to learn about ministry in a different culture, gain new ministry experiences, and directly give the gospel to people around the world. Past trips have been to Utah, New York City, Budapest, Hungary, Arizona, and Mexico City. Every other winter, Burge Youth holds a Winter Retreat at an offsite location for a weekend of spiritual growth and refreshment. 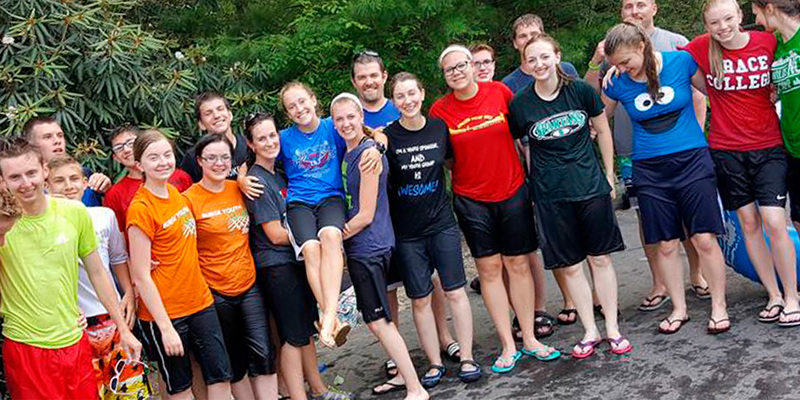 Retreat activities include group games, preaching sessions, free time, food and fellowship, and more!